The Victorian club, which will join the competition next season, on Tuesday announced the 23-year old defender had signed a two-year contract. 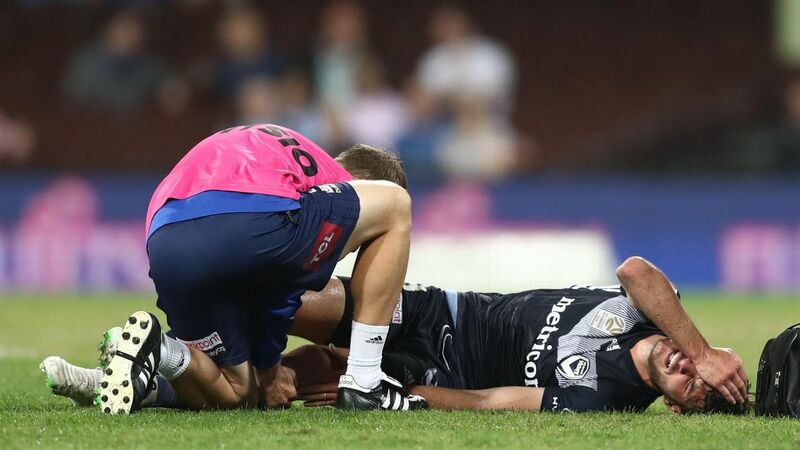 Calver, who will play out the season with Sydney, has made 44 A-League appearances for the club, since making his debut as a 16-year-old back in 2012. 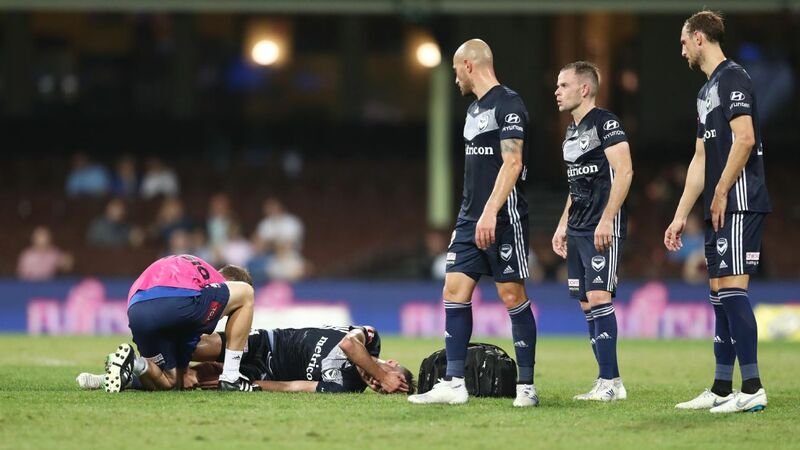 However, he has struggled to start on a regular basis with Socceroo Alex Wilkinson, Dutch defender Jop van der Linden and Ben Warland ahead of him in Sydney's central defensive pecking order. 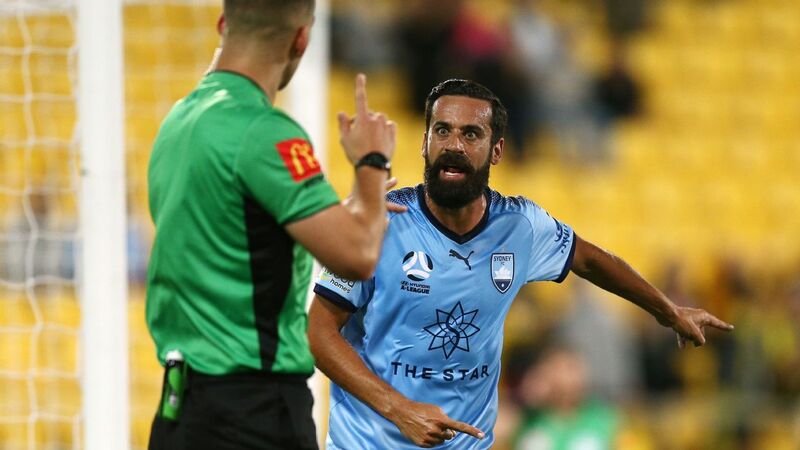 "I've thoroughly enjoyed my time playing for Sydney FC, but I feel the offer of regular first team football at Western United is something I need to take," Calver said. 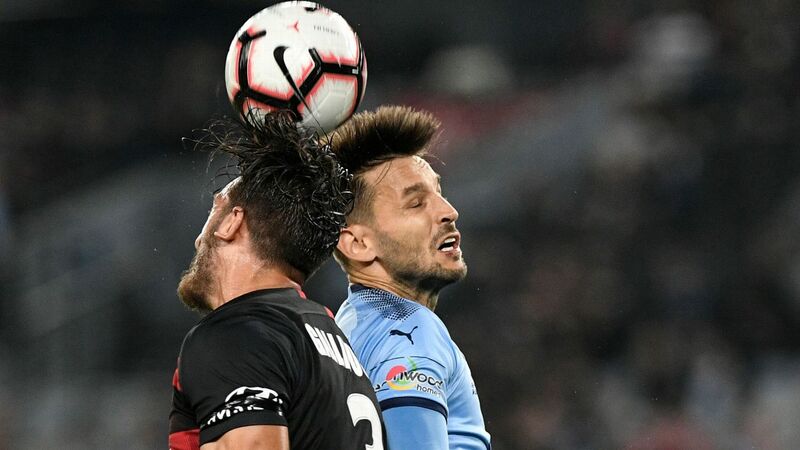 Sydney coach Steve Corica understood Calver's desire for more minutes, but couldn't guarantee the defender more playing time. 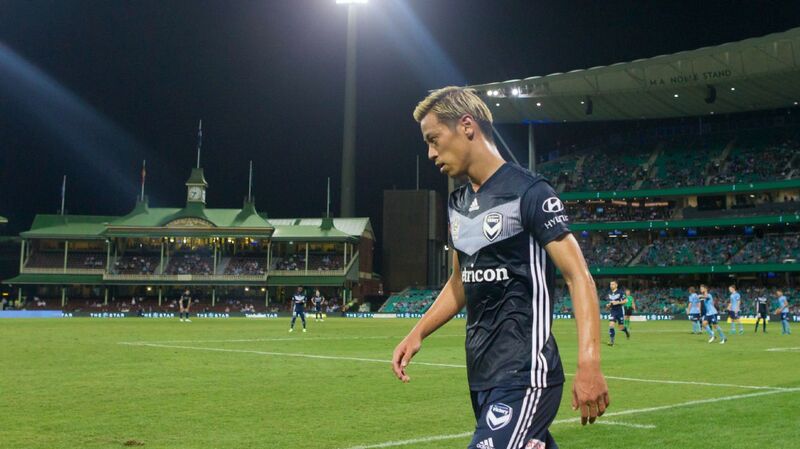 "I spoke to him last week about a new contract and staying," Corica said from Japan. 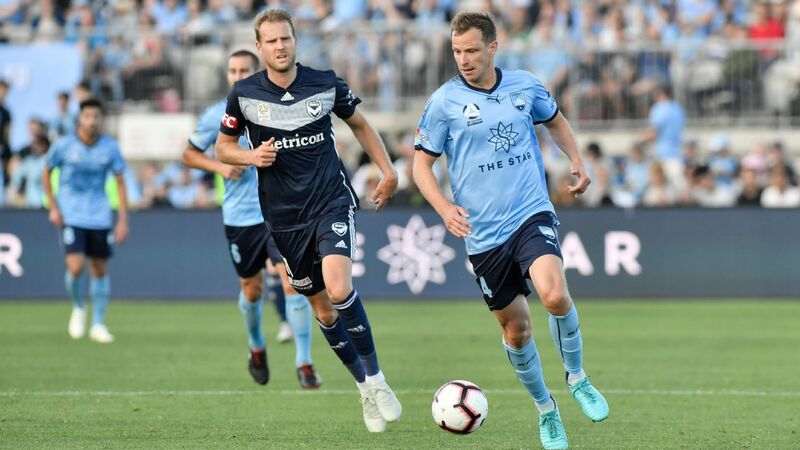 Sydney FC defender Aaron Calver will play for A-League expansion side Western United next season. 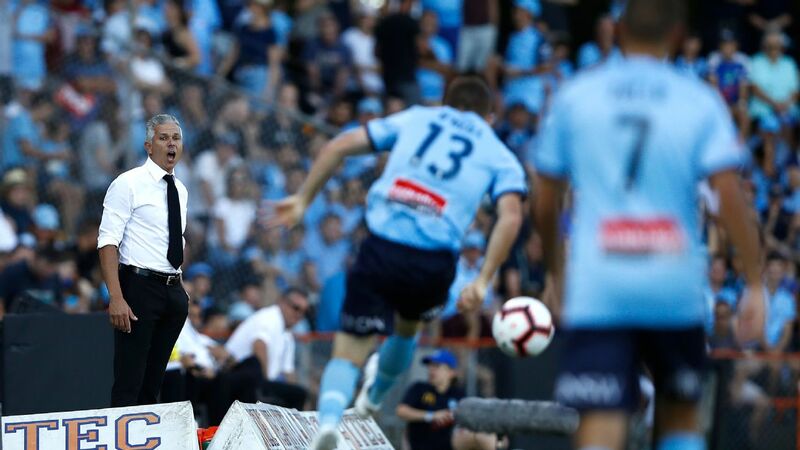 The announcement was made on the eve of Sydney's Champions League game in Japan against Kawasaki Frontale. "I don't think it's great timing, but obviously they want to get it out there as soon as possible," Corica said. "It's a bit disappointing, it's come out now, but he's done a great job with the club and it's just time to move on for him." Calver joins fellow defenders Josh Risdon and Connor Chapman and marquee Greece international Panagiotis Kone at United.